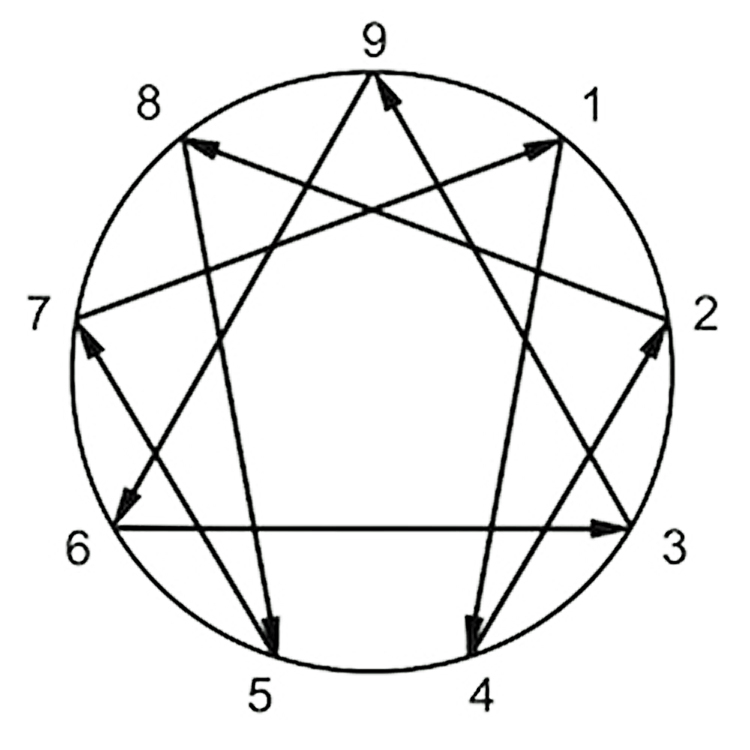 The Enneagram is a model of human personality which is understood and taught as a typology of nine interconnected personality types. Three sessions on understanding yourself and others with the enneagram, what makes you tick, and how your neighbouring personality types affect you. There are no courses scheduled at present. Session 1: Discover your personality type through discussion, creativity and personal research sheets. The Enneagram is an ancient wisdom tool used by individuals, staff teams, family workers and religious groups to better understand self and others. Session 2: Having identified your personality type, you can explore in more depth what makes you tick! Why do some situations or people seem to trigger your anger/fear/avoidance/enthusiasm/joy, etc. Meet your ‘sunny’ and ‘shadow’ selves. Session 3: ​Having explored your personality type, you can discover other numbers which significantly influence your type. Knowledge of these wings (numbers either side of yours) and other types you are connected with on the Enneagram diagram will develop your understanding of your personality type as a whole.